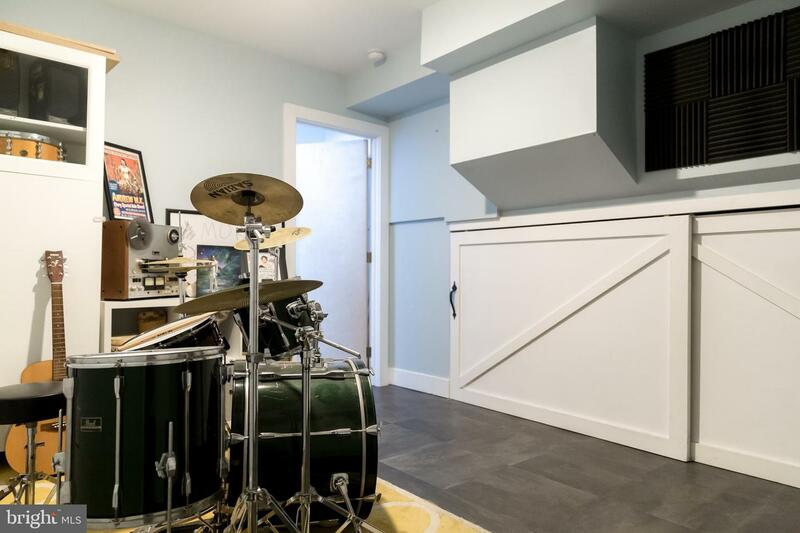 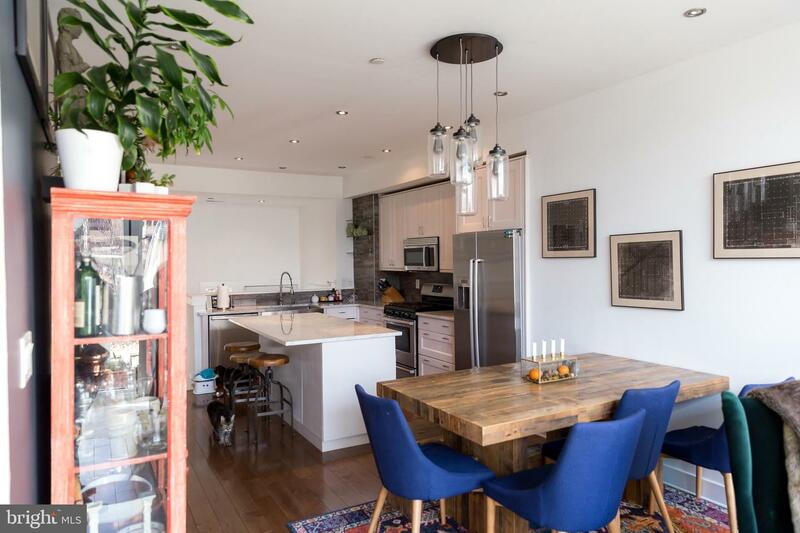 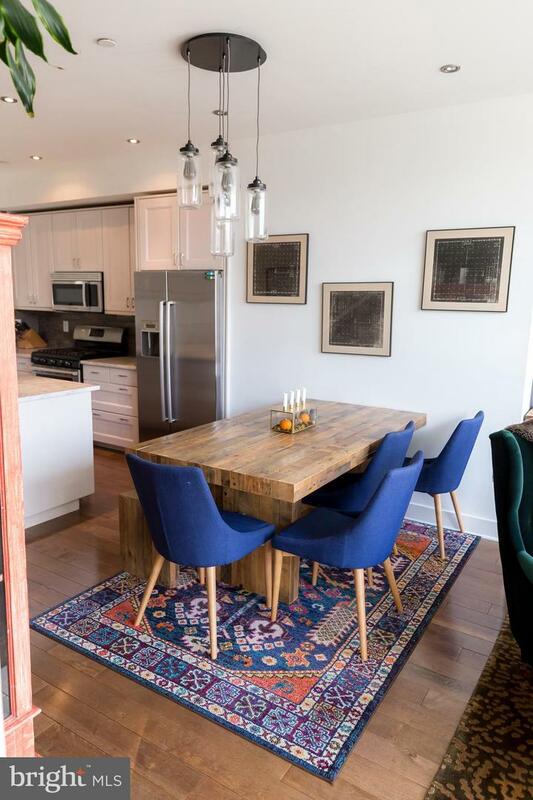 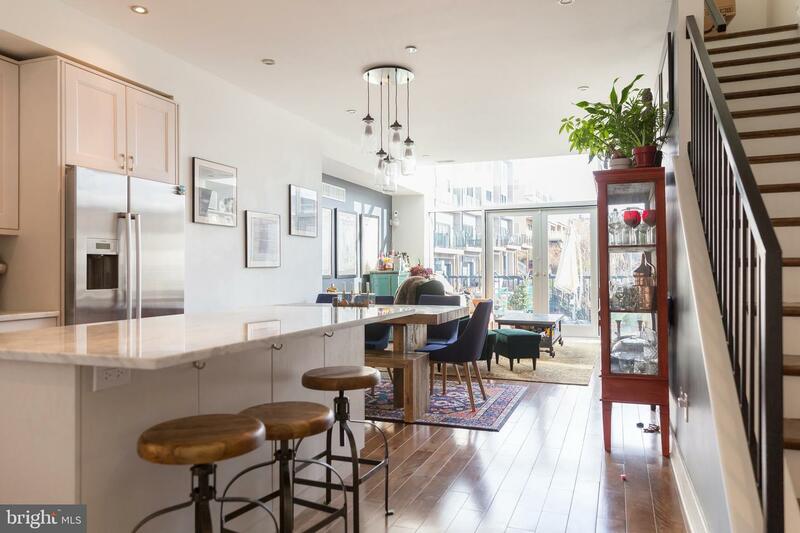 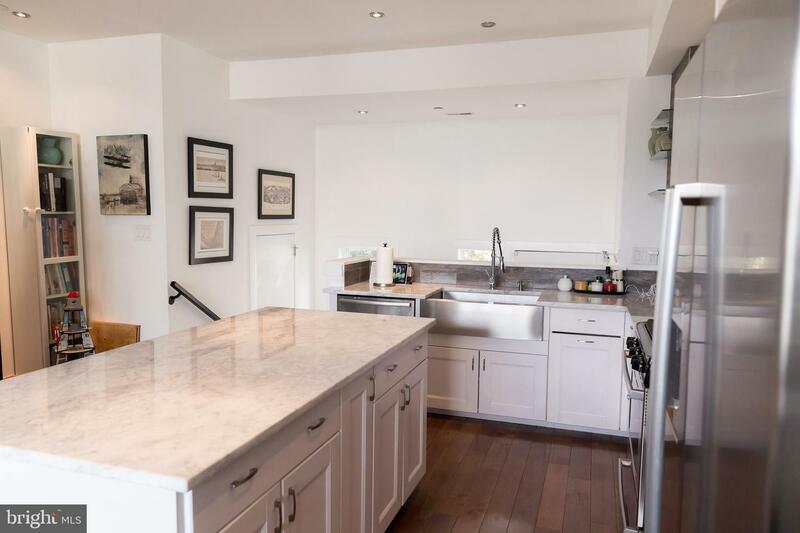 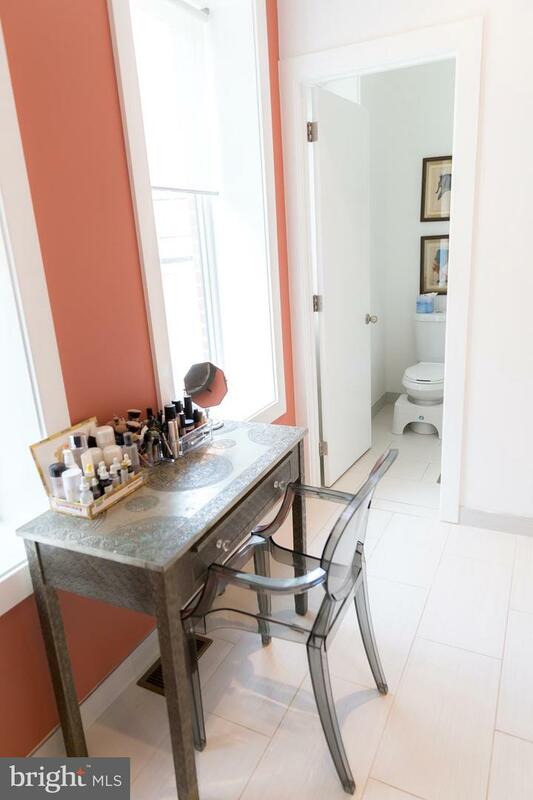 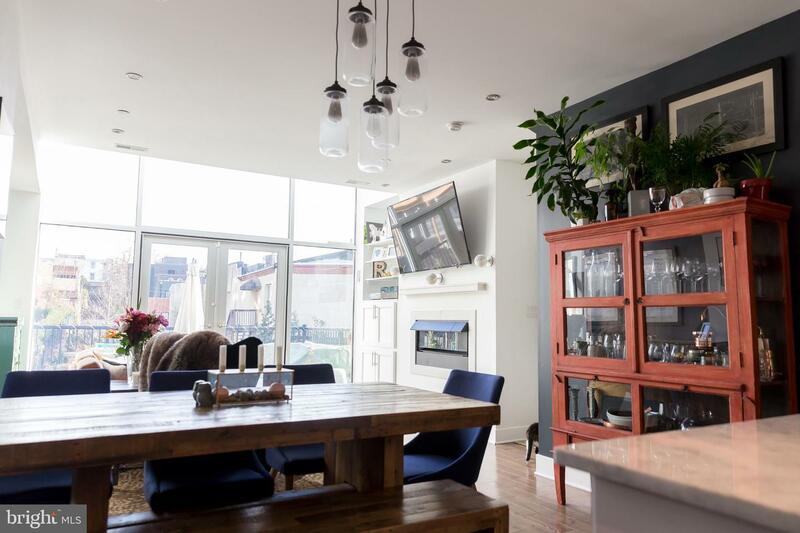 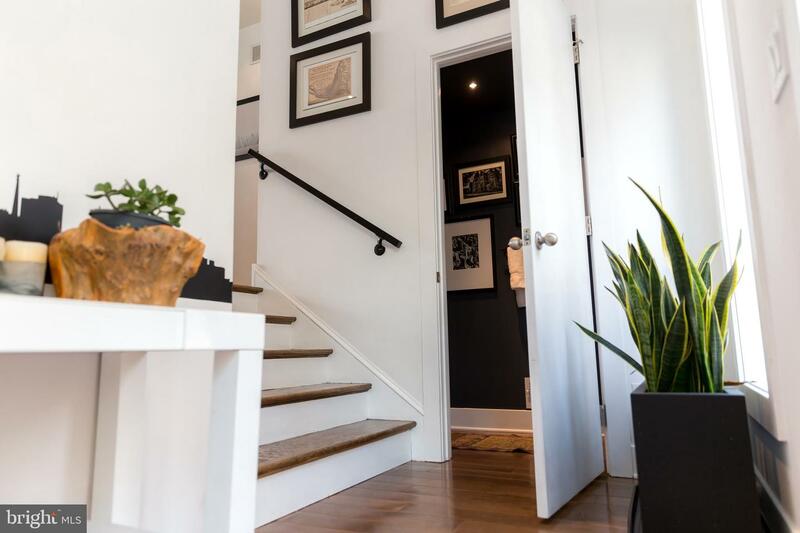 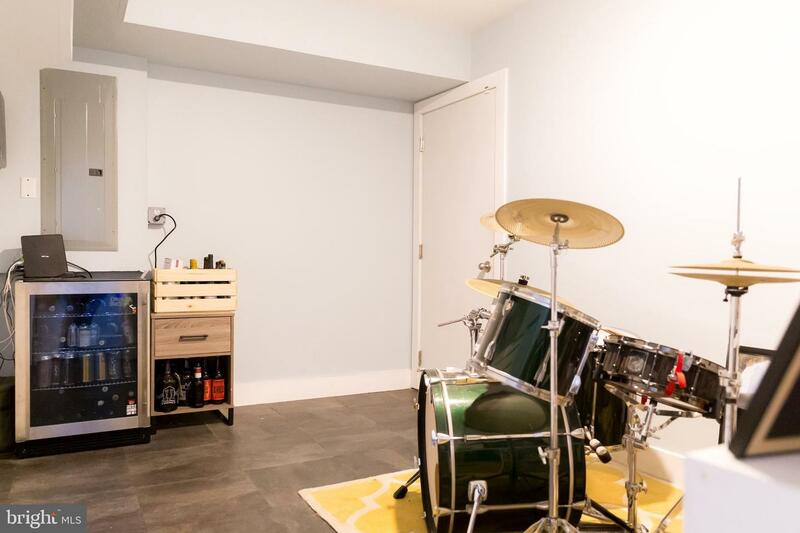 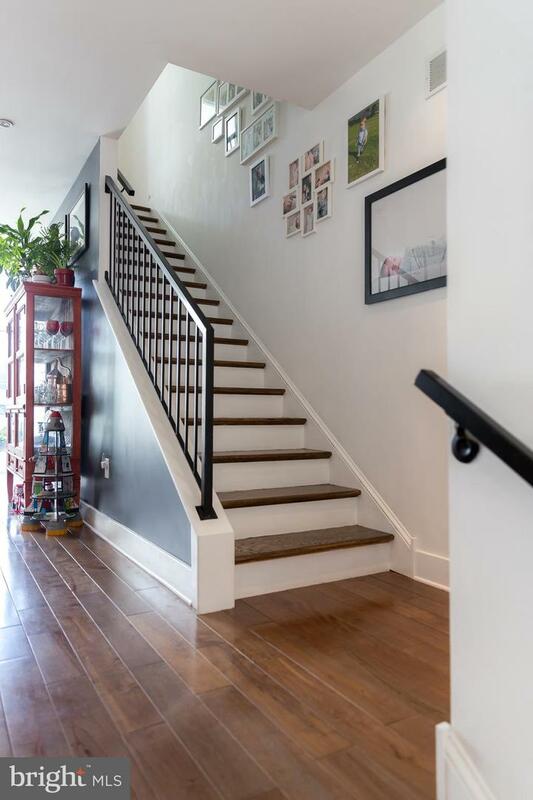 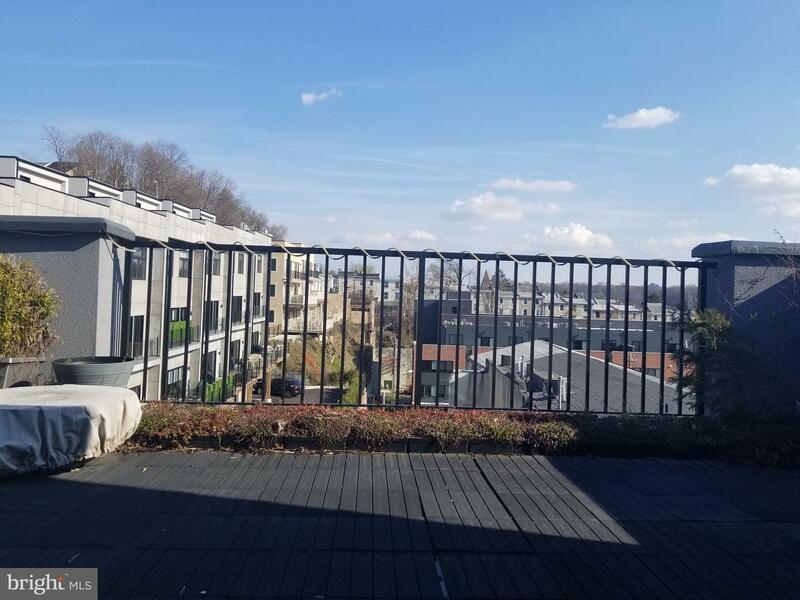 Sleek, modern Manayunk townhome within walking distance of Main Street and regional rail, and minutes from I-76 offers 2 car parking and ample living space bathed in natural light. 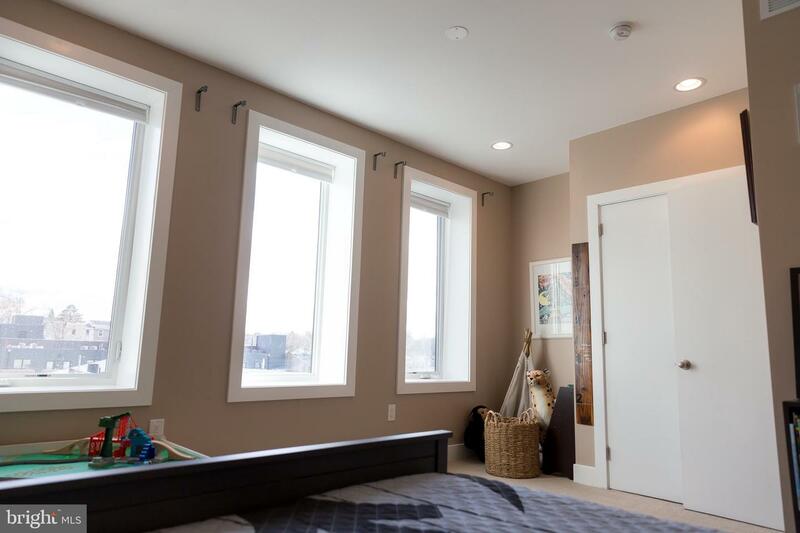 First floor features large open-concept living, dining, and kitchen area with soaring 2-story wall of windows along with gas fireplace, powder room, and deck space for entertaining. 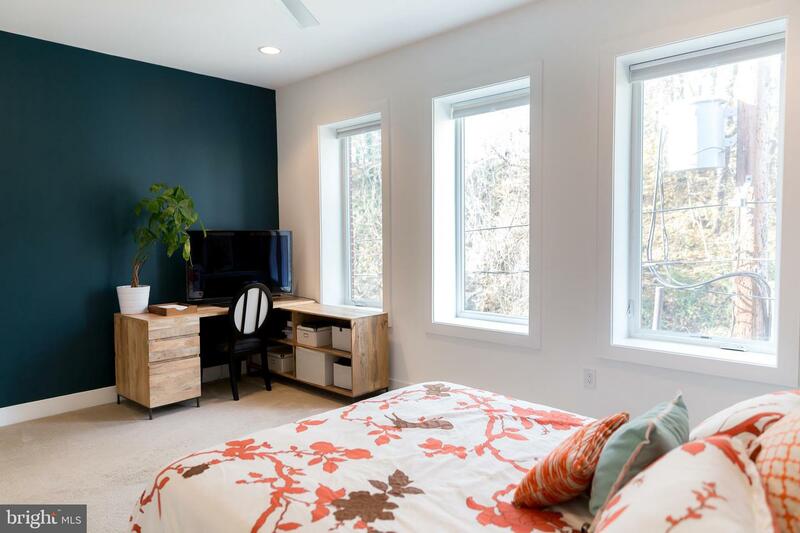 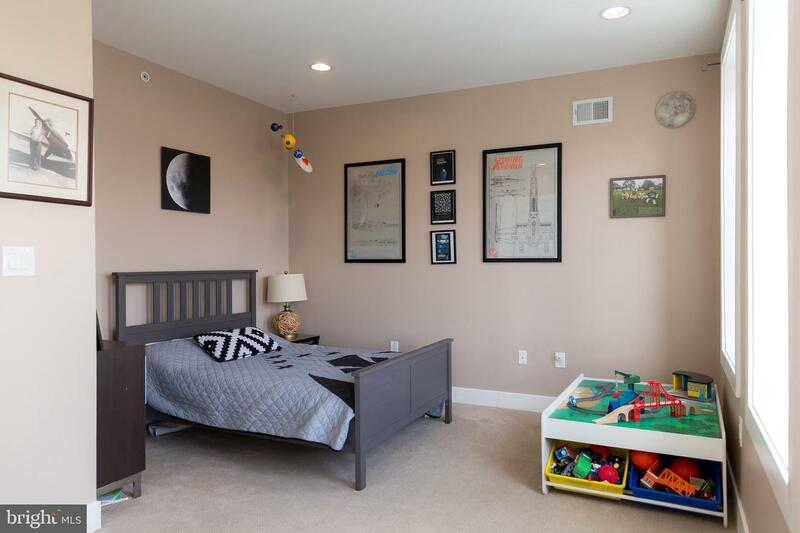 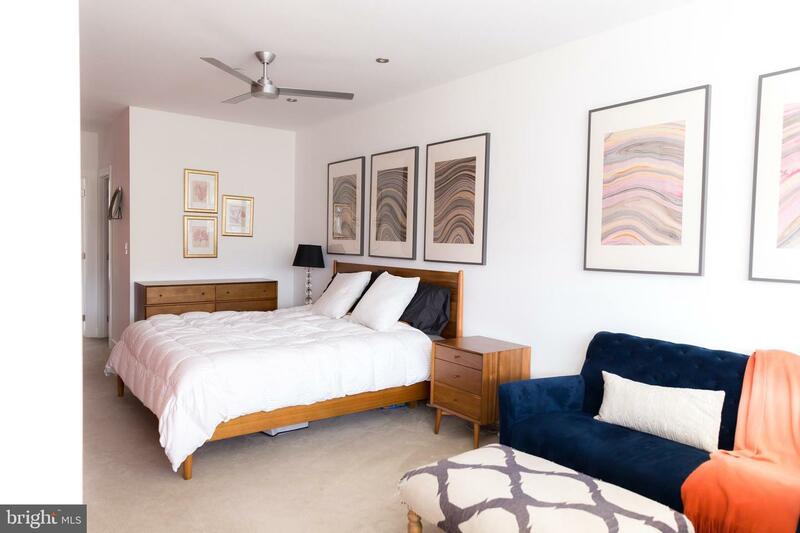 Impressive second floor master suite is complete with walk-in closet, large contemporary bathroom, and sitting area with balcony overlooking main level. 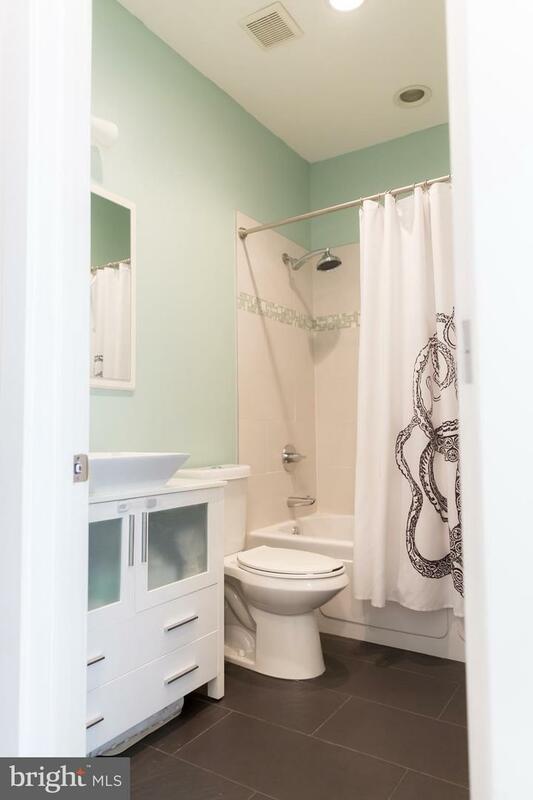 Master bath shower has two body jets plus overhead shower and river rock floor. 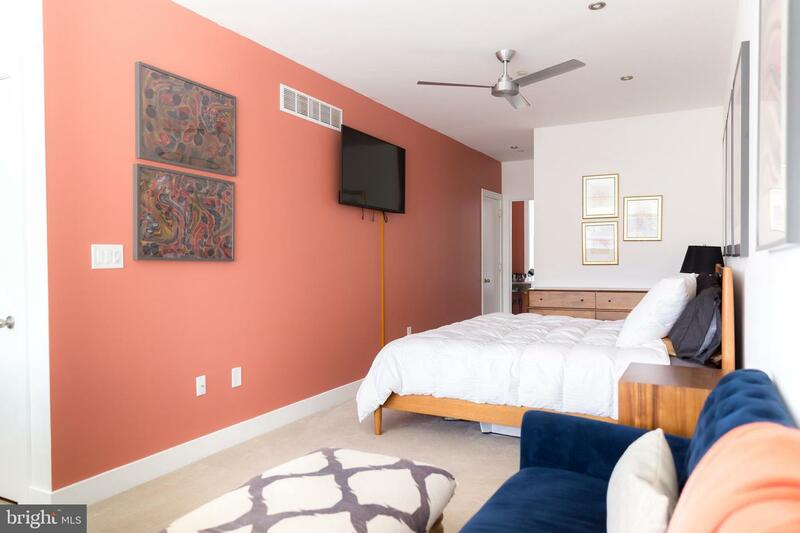 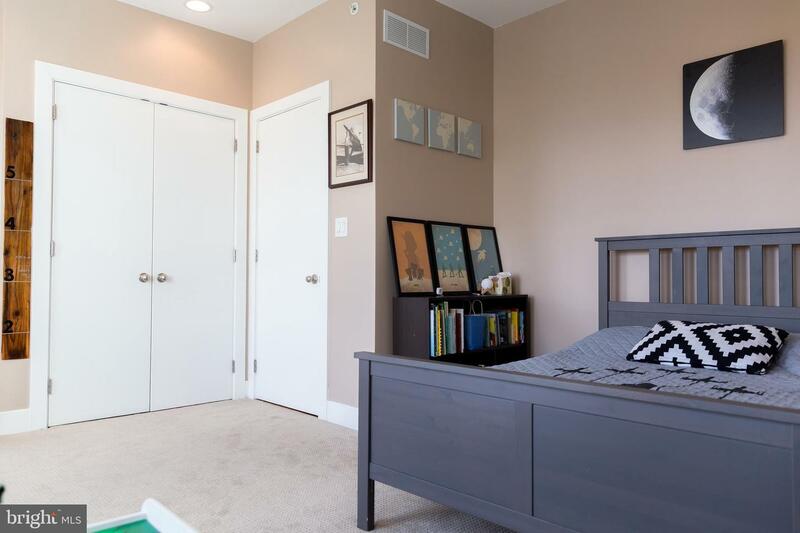 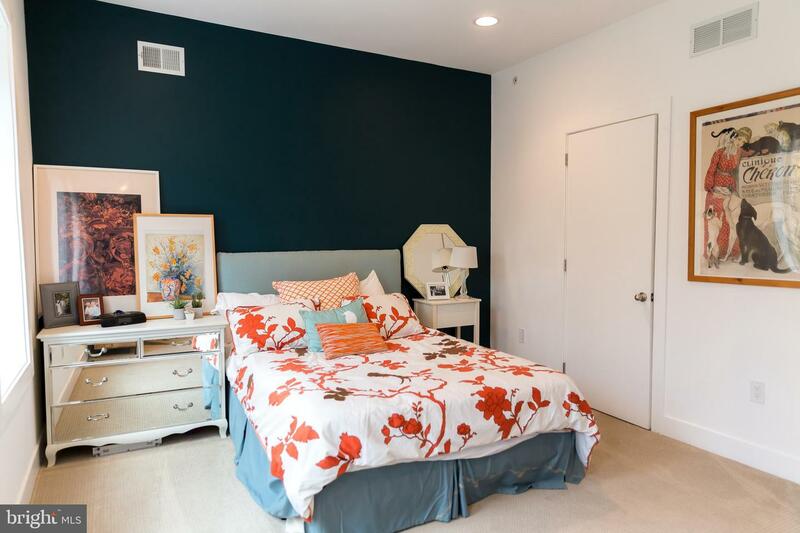 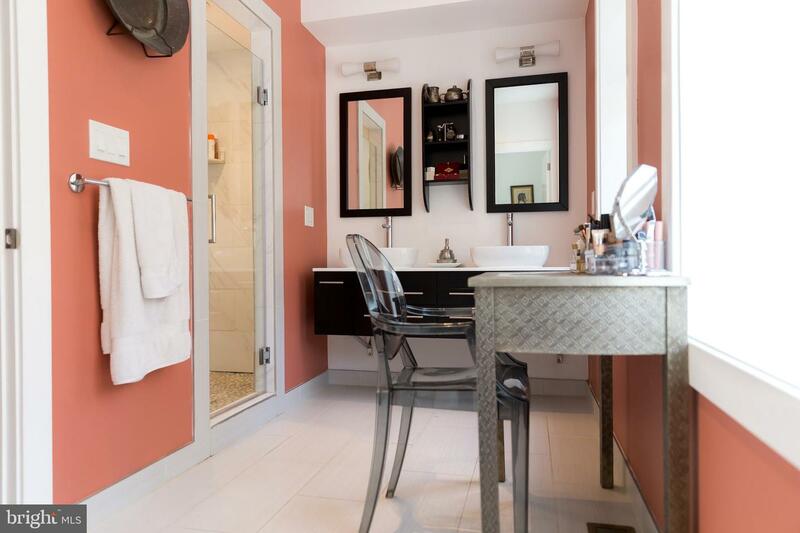 Third floor offers two spacious bedrooms, one with a walk-in closet, full bath, and laundry. 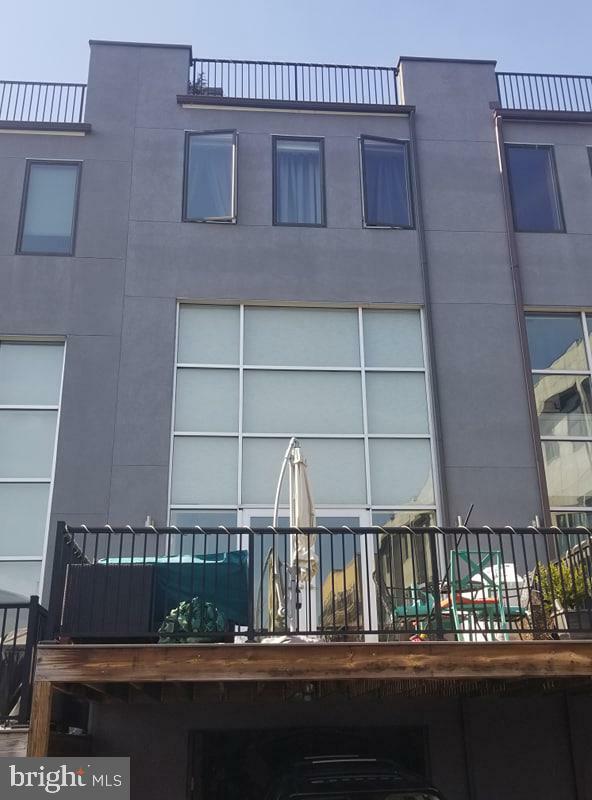 Rooftop deck has amazing views down the hill into town. 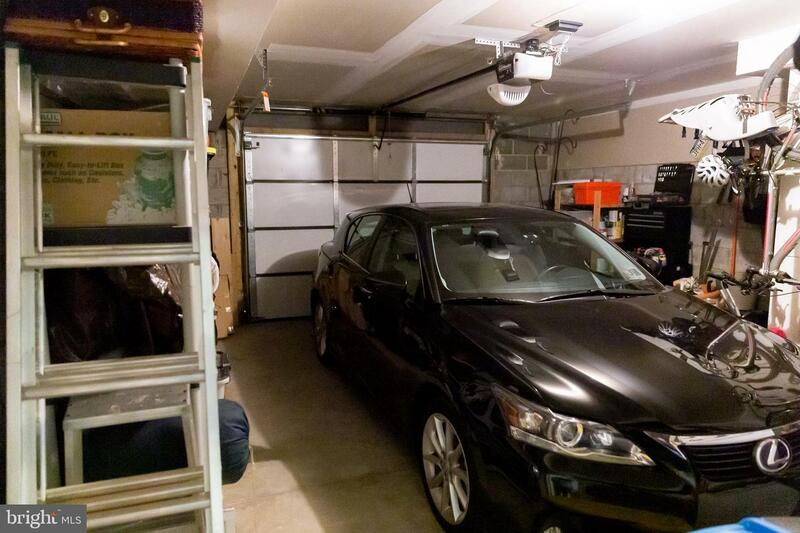 Rare 2 car off-street parking with one enclosed garage space and one additional parking spot under deck. 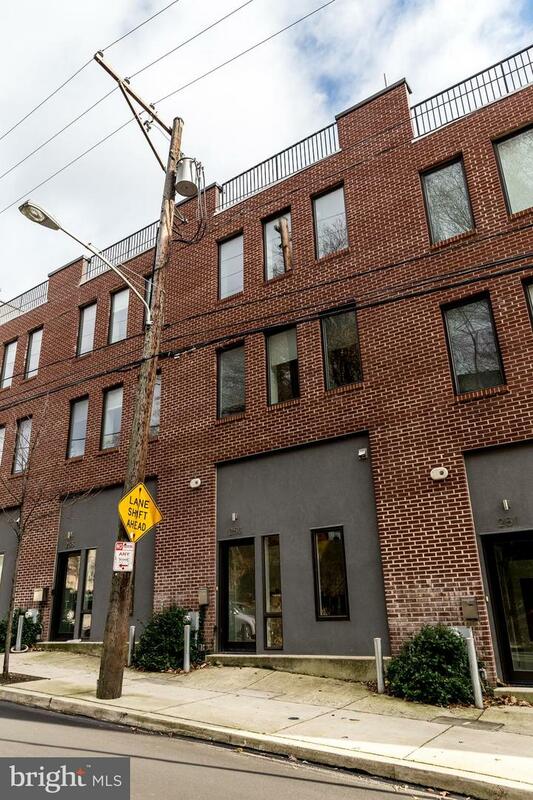 Perfect location with an easy walk to Main Street, Pretzel Park, and all Manayunk has to offer, plus just 15 minutes commute to Center City with easy access to the suburbs and highways. 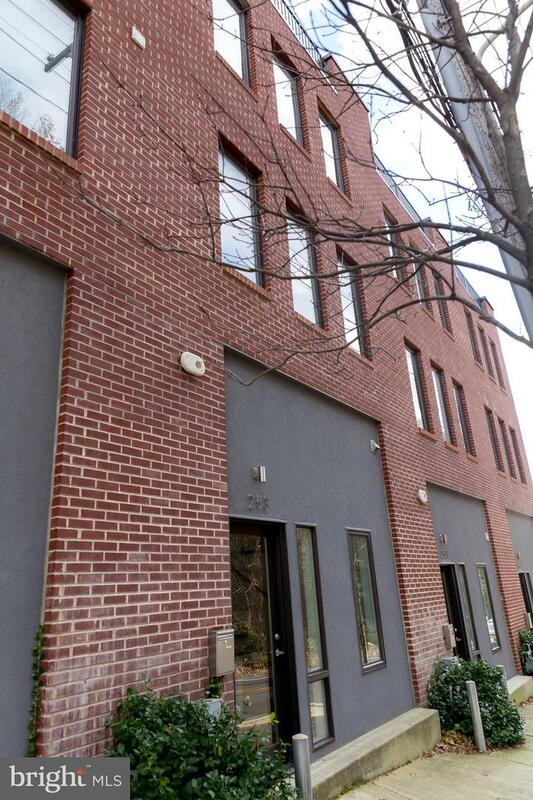 Five years remaining on tax abatement. 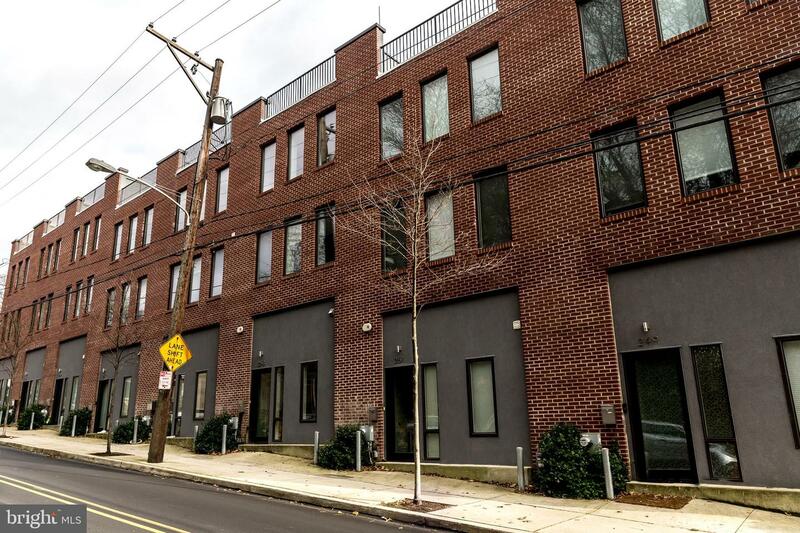 New homes literally around the corner currently listed for $1.1+ million.